Brick is planning to create a Bicycle Master Plan that will serve as a blueprint for expanded access to bicycle trails and cross access from town to town. The township’s study will be funded through a grant provided by the state Department of Community Affairs, which will hire a consulting firm to create the plan. Councilwoman Heather deJong said the master plan will help Brick become part of the state’s “complete streets” initiative, which encourages roadway infrastructure to include access for cyclists and pedestrians. “On Route 70, you see people walking, and we’re going to see if it’s possible to put sidewalks there,” deJong said, as an example of one area the study may look at. 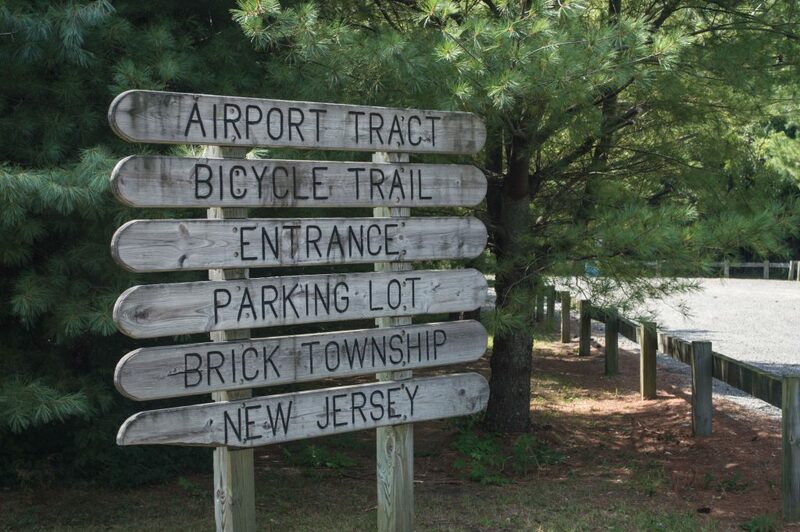 The study will also look at linking the township’s bicycles trails to each other and to trails in neighboring towns – perhaps allowing easy access from mainland Brick Township all the way to the ocean. Ultimately, the state is looking to create a statewide trail network.